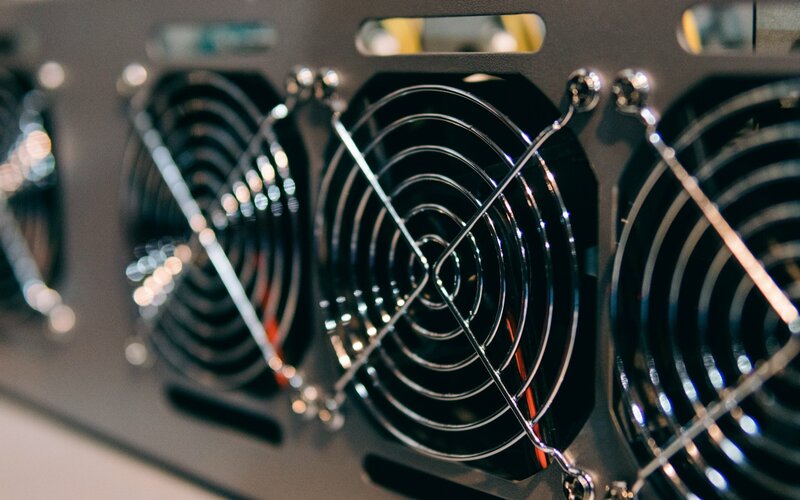 Bitmain’s share of the Bitcoin mining pie dropped almost 10% in five days last week after Halong Mining released a major competitor mining rig. Data from Coin Dance uploaded to social media points to a rare trend downwards for Bitmain and BTC.com, beginning the week which included the shipping date of Halong’s first Dragonmint miners March 15. From March 14-19, Bitmain’s Antpool mining pool went from 17.3% of Bitcoin network hashrate share to 15.8% – a drop of 8.6%. BTC.com fell from 25.6% to 23.7% – a 7.4% decline. By contrast, Slush Pool, which supports the Overt ASICBoost technology employed by Halong, along with unknown miners gained market share. 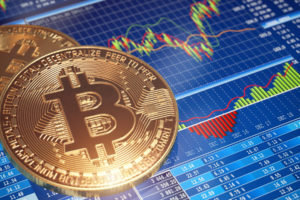 Halong’s announcement it was preparing to ship Dragonmint and that it had joined the Blockchain Defensive Patent License (BDPL) caused widespread relief among the Bitcoin community earlier in March. 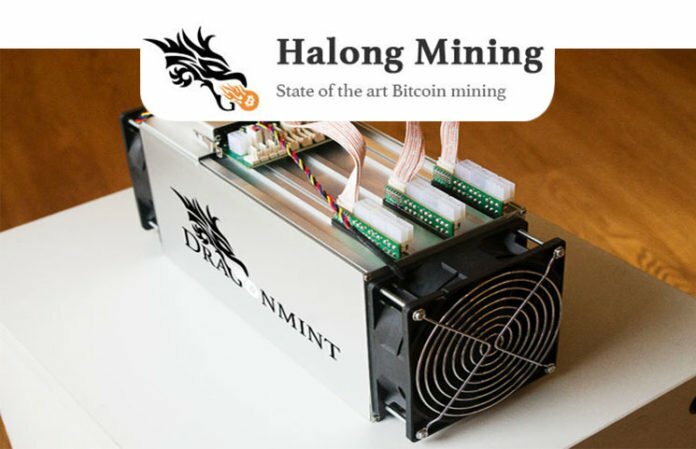 As Bitcoinist reported, the moves dealt a potentially serious blow to Bitmain’s mining monopoly, the BDPL allowing Halong access to ASICBoost giving Dragonmint a roughly 20% efficiency gain. 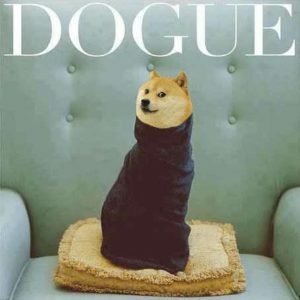 Combined with its significantly lower price than Bitmain’s Antminer, it was thus unsurprising that the mining landscape had already begun to change less than seven days after the first miners shipped. “It’s been a long road, but we believe overt version-rolling can create the right incentives for other patent holders in the industry to join the BDPL and create a strong, defensive pool of patents in exchange for access to the technology for energy efficient optimization of the Bitcoin mining process,” Halong said in its release statement March 7. As of press time March 20, Slush Pool had mined 12.5% of blocks over the past 24 hours. What do you think about Halong altering Bitcoin network hashrate distribution? Let us know in the comments below!